Now this will be a memory your child will cherish for quite a while — a video message directly from the North Pole and the Big Man in Red himself!! I loved it so much, I couldn’t resist making a personalised message for me from my boss! haha Thanks Sarah! Check my message from Santa! 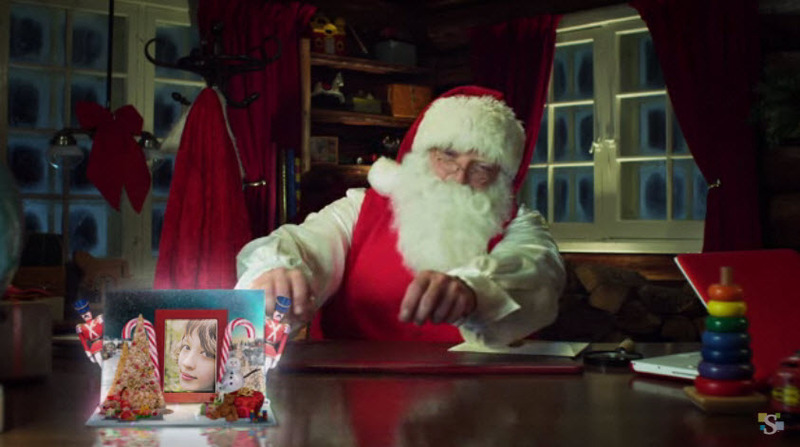 CLICK HERE to create your own/your kid’s message today and spread the magic of Santa!